We have created stunning and contemporary corporate identity and a responsive website for Brooklyn Kitchens which is a new Scottish retail kitchen company. 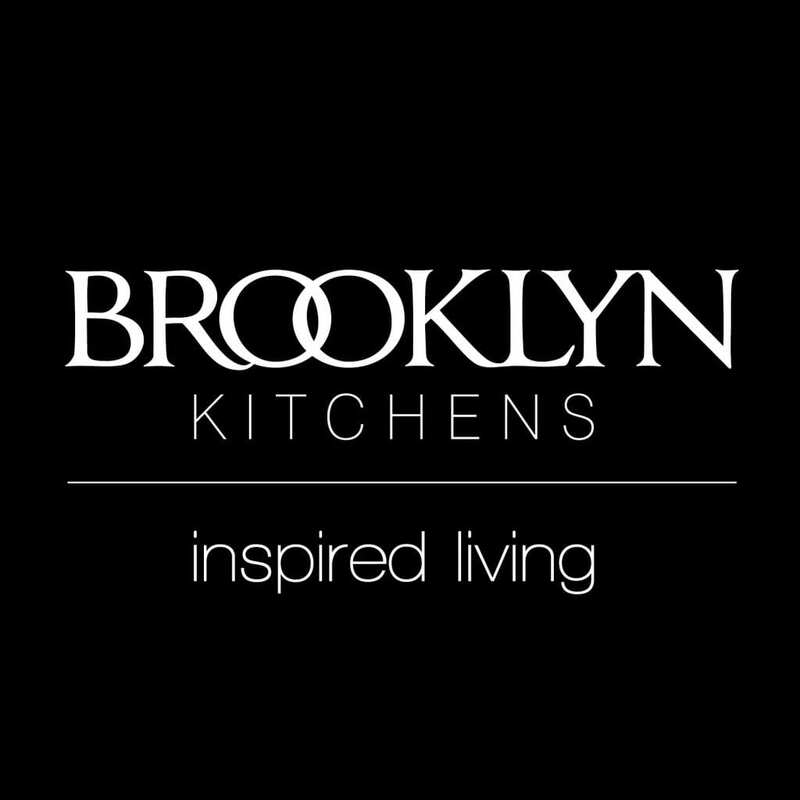 Brooklyn Kitchens is based in Livingston and is targeting aspirational customers who may have previously owned an Ikea or B&Q kitchen and now wish to reflect their successful lifestyle by opting for a designer kitchen. With this in mind we have reflected the ‘designer feel’ by designing a sharp, cool and contemporary image using stunning warm and muted earth and silver colour palettes. We applied this to the logo, brochure, car livery and stationery design and continued the theme by stylising the font; joining the descender of the ‘R’ in ‘Brooklyn’ into the overlapping ‘O’s. This represents interdependence across the entire Brooklyn network: developing interdependent relationships is essential to the success of a business – we all know the negative effects of working in ‘silo’. The Brooklyn Kitchens responsive website has lots of clever features including buttons which cascade seamlessly across a number of mobile platforms and devices. We are also pleased to be managing Brooklyn Kitchen’s online marketing which will ensure its customers are kept interested and engaged. 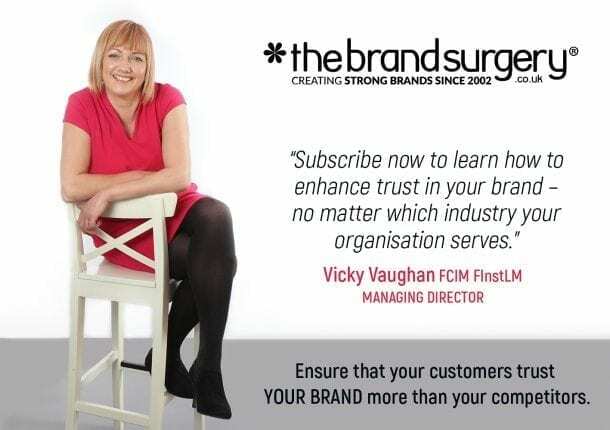 Contact The Brand Surgery® on 01903 824229 or email vicky@thebrandsurgery.co.uk to discuss your corporate identity needs.